So this is a second order fanfic hoping to be the gay 50 shades. 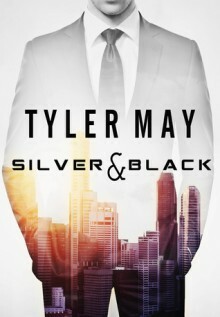 I lost interest when Greyson oogled about Silver running a million dollar business. A million dollar business? That could be the Jiffy Lube down the street.